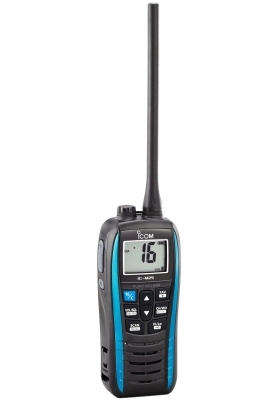 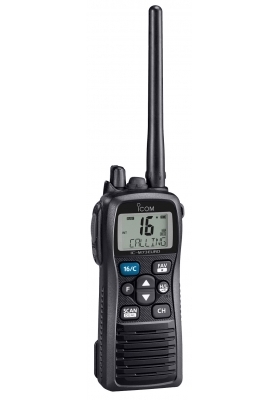 Marine VHF radio refers to the radio frequency range between 156.0 and 162.025 MHz, inclusive. 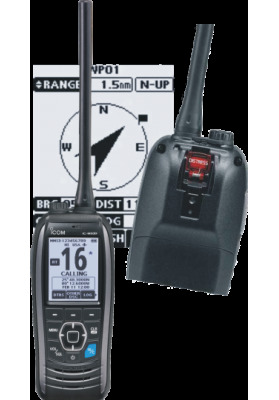 A marine VHF set is a combined transmitter and receiver and only operates on standard, international frequencies known as channels. 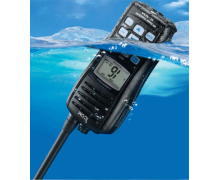 Handhelds VHF are small, portable and suitable for small vessels without their own battery source; or as emergency back-up for fixed radios or as personal radios for crew and use in tenders. 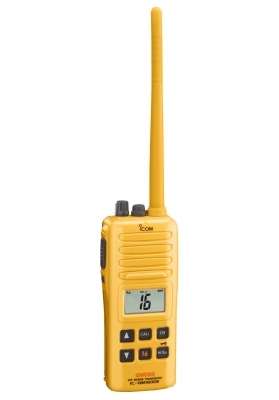 HANDHELD There are 5 products.